If It's Sports - We're Talking About It. 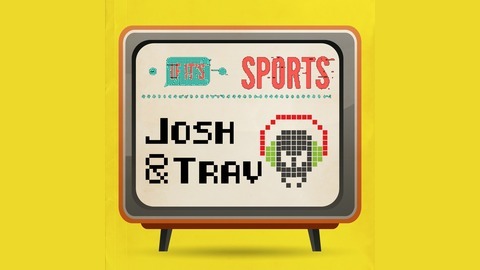 The NBA All Star Weekend is here and Trav & Josh look back on the Cleveland Cavilers trades and look at the standings at the halfway point. The Super Bowl is over but still some big news coming out of the NFL. Big Free Agent signings, Payton Manning going to MNF, and Larry Fitzgerald wins a golf tournament. 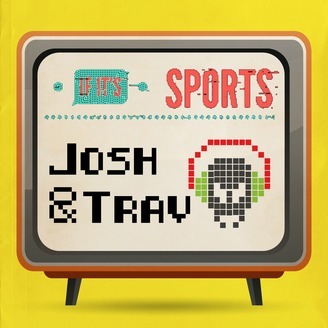 Josh is all about the Curling events in the Winter Olympics, while Trav is still waiting for some more Snowboarding events.